Wiz Khalifa’s new album has finally dropped. 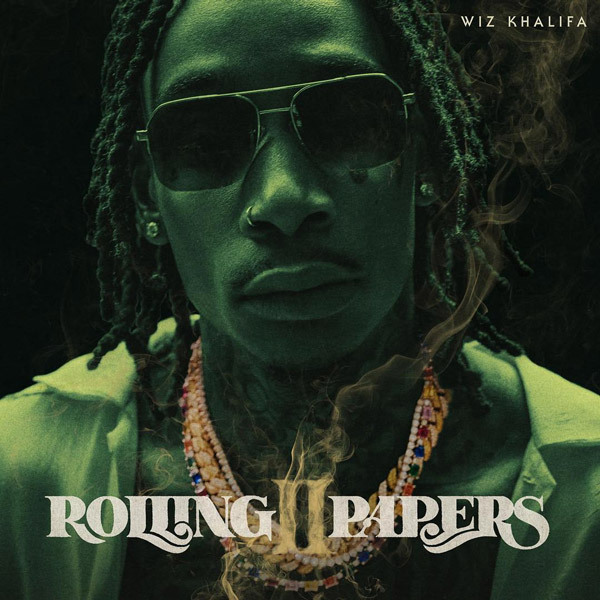 This album was first announced back in 2015, meaning that Wiz has been teasing this Rolling Papers 2 album for the past 3 years. Made out of 25 tracks in total, this is the follow up to last year’s Laugh Now, Fly Later tape that features guest appearances from Swae Lee, Snoop Dogg, PARTYNEXTDOOR, Lil Skies, Ty Dolla $ign, Gucci Mane, Jimmy Wopo and more.